HONOLULU – Gov. David Ige has selected five nominees to serve on the Hawai‘i Community Development Authority. They are Donna Ann Camvel, Phillip Hasha, Jo-Ann Leong, Jason Okuhama, Maeda Timson. Okuhama is being reappointed. 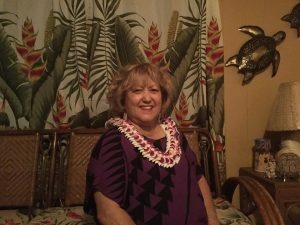 “These nominees represent a wide range of expertise that will serve the HCDA and our communities well as they work to establish community development plans that are in the best interest of Hawai‘i’s people,” said Gov. Ige. Camvel is a Hawaiian Studies lecturer at Windward Community College and is currently a graduate teaching assistant with the Kamakakuokalani Center for Hawaiian Studies at the University of Hawai‘i at Mānoa. 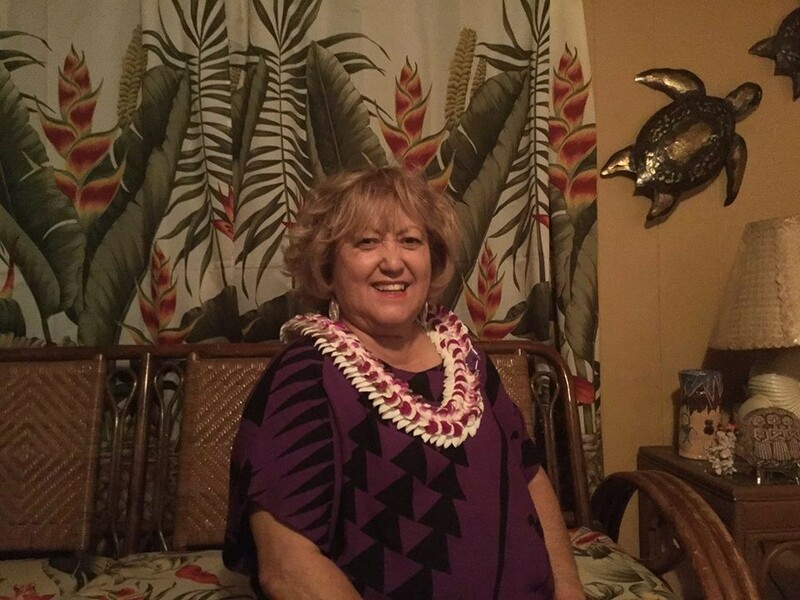 She has a master’s degree in Hawaiian Studies from the Hawai‘inuiakea School of Hawaiian Knowledge at UH Mānoa. Term: July 1, 2017 to June 30, 2021. Hasha is currently the principal and CEO of The Redmont Group, LLC, a start-up commercial real estate company he co-founded in 2012. Hasha previously worked as finance director for Direct Support Resources, Inc. in Honolulu and Hasha Appraisal and Consulting Service, Inc. in Alabama. He has a Bachelor of Science degree in Business Administration, majoring in Finance and an executive master’s in Real Estate Development. Hasha recently received the SBA Young Entrepreneur of the Year award and was named one of the 2015 Forty under 40 Rising Business and Community Leaders by Pacific Business News. Term: July 1, 2017 to June 30, 2021. Okuhama is currently a managing partner at Hawai‘i Lending Specialists, LLC, dba Commercial and Business Lending, Honolulu Hawai‘i. 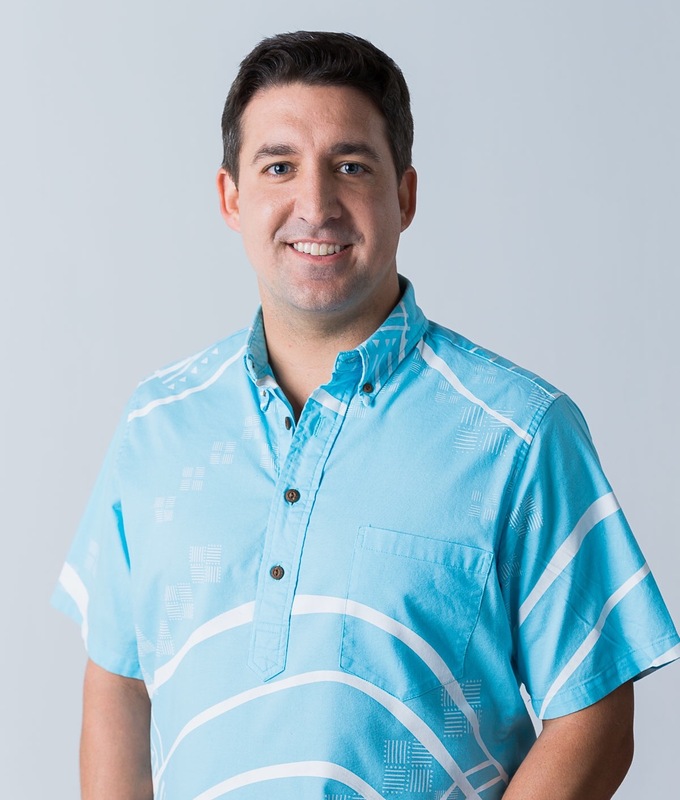 Previously, he was vice president/business loan officer at Bank of America, a business loan officer with the state Department of Business, Economic Development and Tourism (DBEDT) and assistant branch manager at First Hawaiian Bank in Kamuela, Hawai‘i. Term: July 1, 2017 to June 30, 2021. Timson is a long-time community advocate of Kapolei. She is currently a self-employed consultant specializing in community relations. 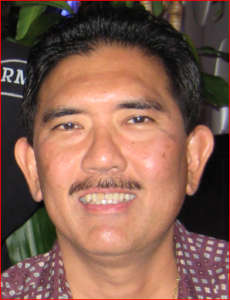 Timson previously worked as a bank executive and public information officer for the City and County of Honolulu. In addition to previously serving on the HCDA, Timson is associated with various community organizations. Term: July 1, 2017 to June 30, 2021. The five appointments are subject to Senate confirmation.